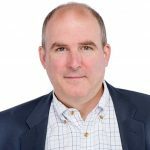 Jim Harris is one of North America’s foremost thought leaders, management consultants, and authors on disruptive innovation. 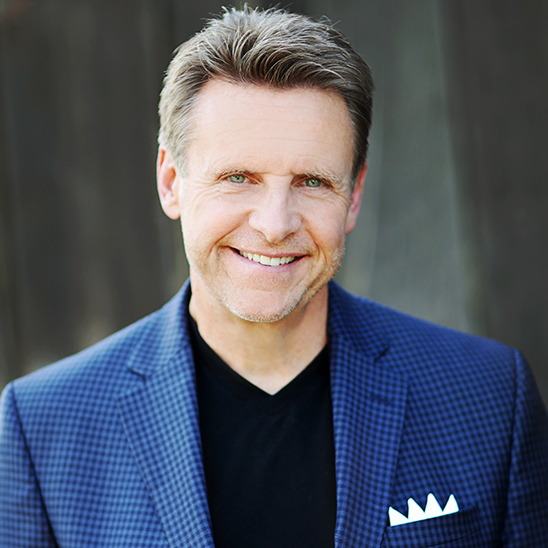 With 20 years experience as a professional speaker and consultant, Jim Harris speaks internationally at more than 40 conferences a year on and is ranked as one of the nation’s top ten speakers by Association magazine. 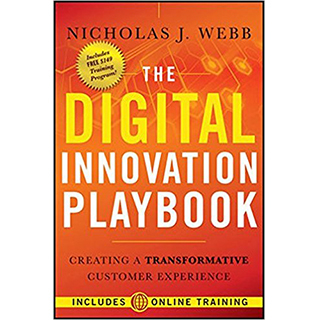 Nicholas Webb is a number one bestselling author and is one of the most popular Innovation, Healthcare, Future-trends, and Customer Experience Speakers in the world. Unlike most Innovation Speakers who have never actually invented anything and have no real-world expertise in the are of Enterprise Innovation, Nicholas is a multi-award-winning inventor of technologies ranging from one of the world’s smallest medical implants to a very successful line of educational and fitness products. 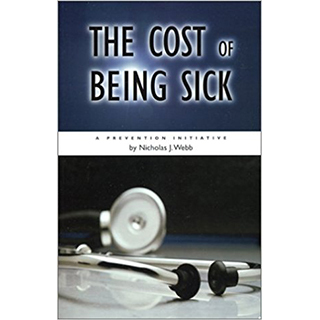 Nicholas serves as an Adjunct Professor at Western University of Health Sciences and as the Director for the University’s prestigious, Center for Innovation. For his many contributions to healthcare, WesternU has recently awarded Nicholas his Doctorate of Humane Letters (Hon.). As technology CEO, Nicholas owns and operates several technology companies in both healthcare and consumer goods. 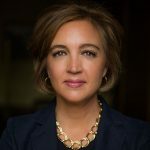 As a Certified Management Consultant, he works should-to-shoulder with boards of directors of multibillion-dollar companies to assist them in building future-ready organizations. 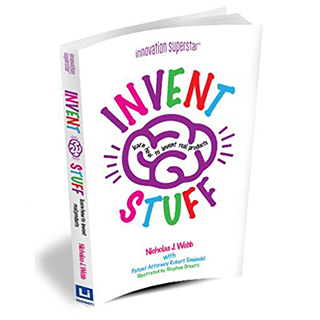 His bestselling books include The Innovation Playbook, The Digital Innovation Playbook, Invent Stuff, The Cost of Being Sick, and his current number one bestseller, What Customers Crave. 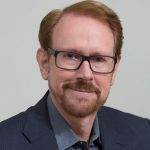 His upcoming book, Sparks – “Innovation Secrets of the Best Organizations in the World” is set to publish by Spring 2019. 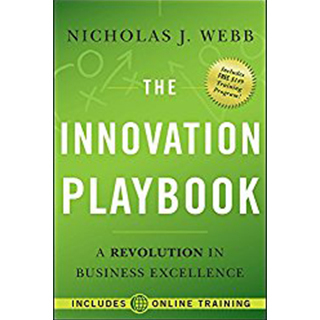 In this powerful presentation, Nicholas will show your audience how to lead their industries in disruptive innovation and enterprise collaboration. How the best organization in the world leverage the speed and depth of disruption to drive sustainable growth and value. In order to drive a world-class organization, you need to build collaborative enterprises that drive growth, innovation, customer value, and quality of work life. Four key trends will drive the future: disruptive innovation, connection architecture, consumerization, and new economic models. Understand and leverage these trends to drive growth and enterprise value. Learn why the best organizations in healthcare are leveraging – Consumerization, Connection Architecture, Disruptive Innovation and New Economic Models. There are two things to know about the future of healthcare, it’s very predictable and it’s awesome! 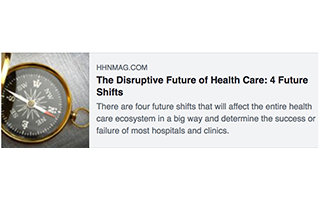 Understanding the future of healthcare will empower you to hardwire industry-leading insights into your organizational strategies. The future of healthcare will be massively impacted by enabling technologies leveraging everything from artificial intelligence, predictive analytics, augmented reality, and anticipatory wearable technologies, just to name a few. Understand the trajectory of change, so you can participate in the future of healthcare. Patients view healthcare as a consumer product, yet many organizations are not delivering on this fundamental expectation. The best healthcare brands, hospitals, and clinics are leveraging the power of Patient Experience Design (PXD) to drive sustainable growth, profit, and patient satisfaction. The future belongs to organizations that understand the building blocks of the future. Including technology, new economic models, and consumerization. Many organizations see the future as fuzzy, amorphous, and intimidating. The good news is that the future is predictable- and it’s going to be amazing! In this powerful talk, world-renowned futurist Nicholas Webb will take your audience on an exciting journey into the future, both near and far. 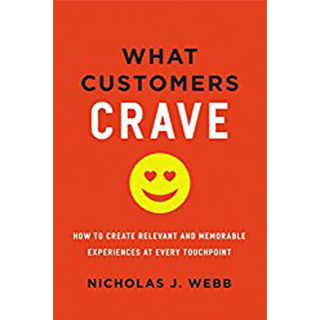 Nicholas Webb will take the complexity of future technologies and make it approachable, understandable, and real. 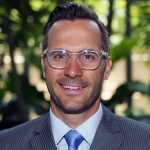 Customized to be highly relevant to your industry, Nicholas will help you successfully blaze your trail to an amazing future. The future is bringing four-well defined building blocks or shifts, the impact of consumerization, connection architecture, disruptive innovation, and new economic models. When you understand these building blocks, your organization will be able to connect these trends to your organizational strategy to ensure your enterprise success. Studies prove that the best organizational leaders are building collaborative organizations that are driving improved customer experiences (CX) and disruptive innovations. Today, marketing has turned into an innovation discipline. Learn what the best organizations in the world are doing to drive growth and profit. Recent studies suggest that nearly 90% of the top-performing organizations in the world are using Customer Experience Design (CXD) to drive sustainable growth & profit. Learn how to apply these new principles to increase revenue by as much as 30% without a dime spent on advertising or promotion. The best organizations in the world deliver exceptional experiences to their customers, and they’re doing this by building organizational cultures that put the customer first. In addition, to boosting profits, this commitment to the customer drives quality of work life and the ability to attract and keep the best talent.